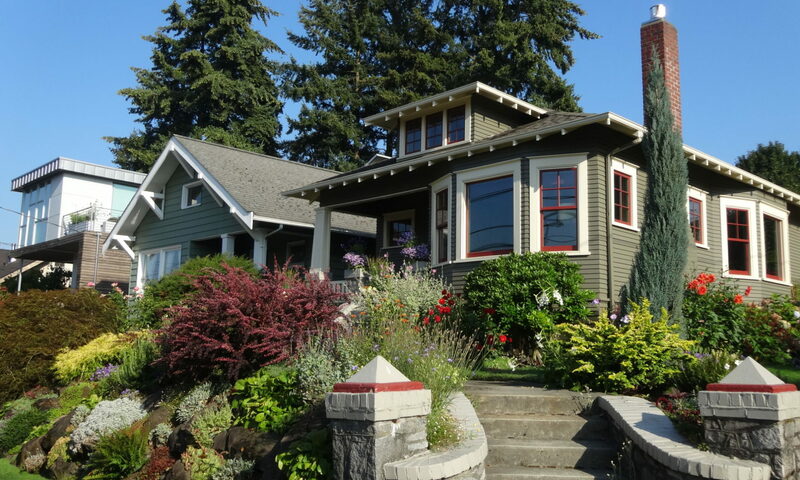 Thursday, August 23, 2018 – 6 to 7:30 p.m.
Join historian Roneva Keel for a tour of Seattle’s North Lake Union, starting in Fremont. This case study, set in the early 1900s, reflects Seattle’s larger transformation into the manufacturing and trade center of the Pacific Northwest. Learn about the people, businesses, and technological innovations that drove Seattle’s urban revolution, through the entwined histories of labor and industry, race and ethnicity, immigration, and Northlake’s ever-changing environment. Roneva Keel is a PhD student in history at the University of Washington.